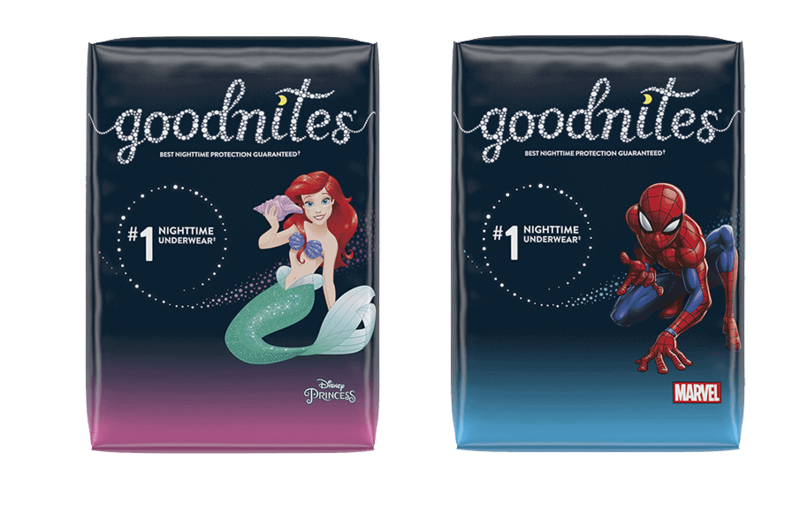 Purchases of GoodNites® NightTime Underwear and GoodNites® Bed Mats are FSA-eligible. A Flexible Spending Account (FSA) is a plan that allows you to set aside part of your pre-tax earnings to pay for qualifying healthcare expenses. You might already be saving on eligible expenses like prescriptions, eyewear and other over-the-counter products. How does an FSA save me money? The money you contribute to your flexible spending account is taken out of your paycheck before taxes are taken out. In effect, you lower your taxable income for tax savings. The "pre-tax funds" in your FSA allow you to pay for qualifying healthcare expenses that are not covered by your health plan, such as doctor visit co-pays, prescriptions, dental expenses, and more! Savings are a tax savings dependent on your FSA and your financial situation. Please check your FSA for counter coverage. Will GoodNites® products be covered by FSA funds in 2017? Yes! Over-the-counter purchases of GoodNites® NightTime Underwear, GoodNites® Bed Mats and GoodNites*TRU-FIT* Underwear will continue to be covered in 2017. When can I sign up for an FSA? FSAs are offered through employee benefit programs. Check with your employer's benefits department for more details. How do I pay for healthcare expenses with my FSA funds? If your plan provides a debit card, that's the easiest way to access your FSA funds. Some plans require that you to submit a claim to receive reimbursement from your FSA account. Check with your plan administrator for details on your FSA account.